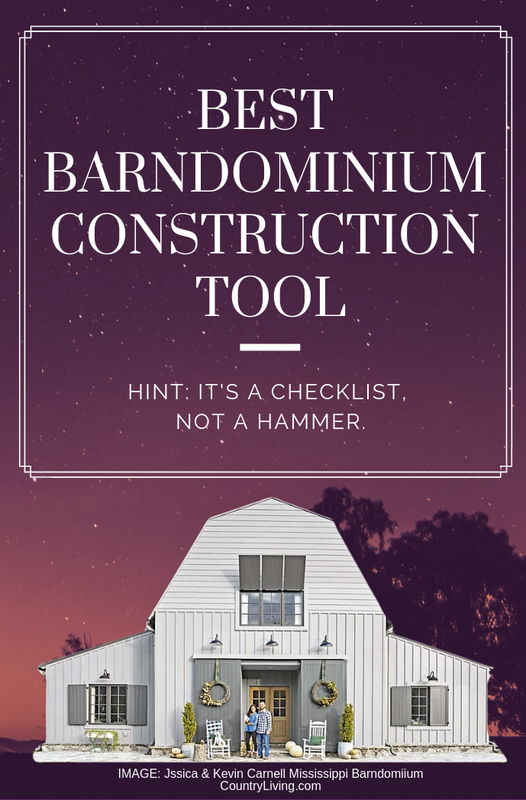 Lately there has been a fair amount of discussion about the viability of steel frame homes — the very heart of a true barndominium. So we decided to do a little research and determine the pros and cons for ourselves of having a steel frame home instead of a more traditional all-wood-framed one. Steel Frame Homes: Pros and Cons. 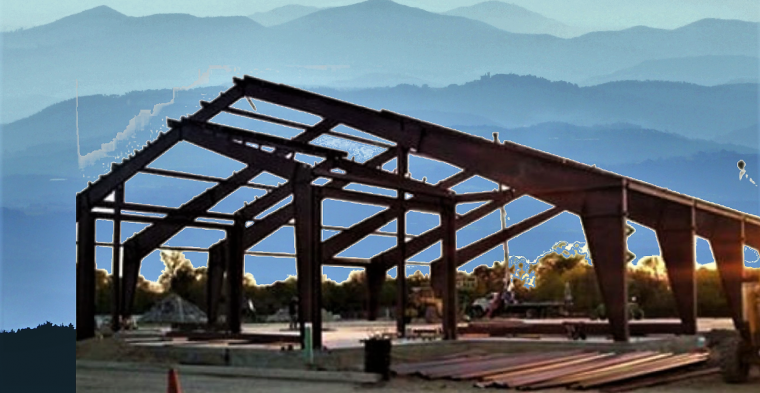 Steel framing can cost between 3 and 15% more than wood. But that can be offset by other benefits. A wall built with metal studs is practically fireproof, for example. And, they last a very long time. Since metal studs don’t warp or rot, like wooden studs inevitably do, they will likely still be in your walls, doing their job, long after you have passed on. Many are starting to rethink the traditional practice of putting together their shell from scratch. These days, a premanufactured shell is simply a better, more cost-effective choice. Even turnkey builders are starting to offer so-called “kits” as an alternative to owner builders, who would otherwise be forced to source the high quality steel needed and a competent crew to assemble all the pieces together. And then there’s the very real cost savings to get your build off on the right foot. And for a 2000 square foot metal home shell big enough for 4 bedrooms, you can get a kit for around $25,800, according to a recent survey. Please note that these prices do not include doors, windows, slab or any other component besides frame, walls and a continuous roof. Is steel frame better than wood? No, it’s not. Steel framing can cost between 3 and 15% more than wood. But that can be offset by other benefits. For one thing, a wall built with metal studs is just about fireproof. For another, metal studs can support a lot more weight than their wooden counterparts, making them particularly good for supporting heavy custom cabinets. How long do steel frame houses last? Good question. The short answer is: practically forever. Since metal studs don’t warp or rot, like wooden studs inevitably do, they will likely still be in your walls, doing their job, long after you have passed on. Do steel frame houses creak? Again, the short answer is that just about any structure can move, given the right set of circumstances. If you doubt it, go and stand on the roof of the Empire State Building — or any skyscraper — during a significant wind event. Actually, it doesn’t take much wind to make you feel the gigantic structure sway. 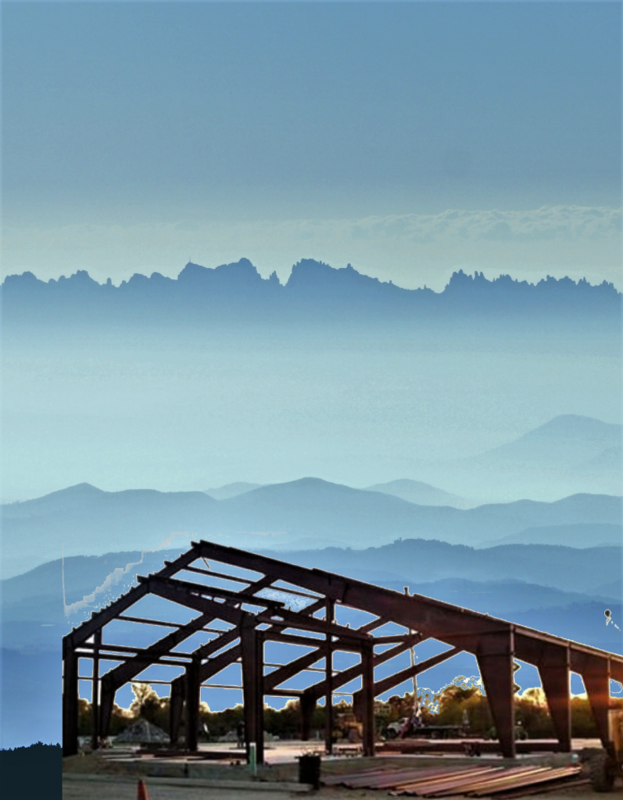 Up that high, there are weather conditions that are frequently at odds with conditions at ground level. Just like any old house made of wood, which will make the kind of creaky noises that have inspired many a horror novel for no good reason at all, homes made of metal will also creak and move — but this is usually the result of a few random bolts that have worked their way loose over the years. How much does a house frame cost? The exact price is different for each particular project. But there is a safe answer you can give, if someone is rude enough to pry into your personal finances. The average price to have a house shell built from scratch is, not surprisingly, going to vary quite a bit from state to state. On average, expect to pay about $20 a square foot for materials and an additional $5 to $10 a square foot for the labor. Are metal homes energy efficient? Steel framing is not especially efficient when it comes down to energy savings. Heat — and cold — move much more quickly through steel than they do through wood. According to some estimates, your insulation will have to work much harder in a metal building to keep the effects of Mother Nature at bay. That’s why conventional wisdom these days is to either use nothing but spray foam insulation — at least 2.5 to 5 inches thick — or a combination of high R-rating traditional insulation in combination with closed cell spray foam.